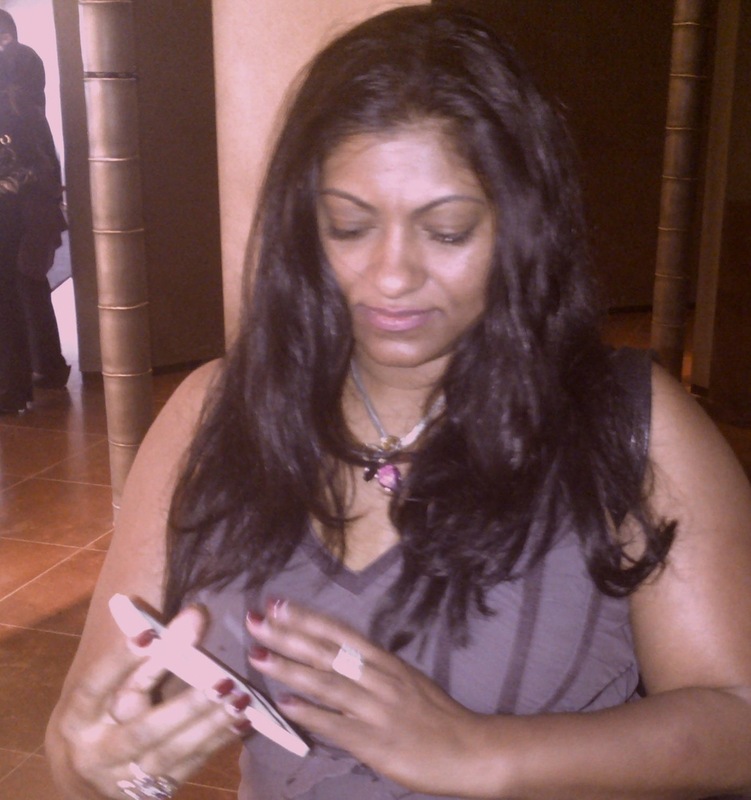 On my way home from office today I was tempted by Rhazi to check out the new Xperia S smartphone at Armani Hotel, Burj Khalifa. This was his way of convincing the gadget diva why I didn’t need to carry an iphone, a blackberry, an ipad, a MacBook Air +++ in my bag at all times. The demonstration of the feature-rich smartphone highlighted key functionalities such as the ‘connected entertainment experience’. Offering seamless connectivity between all devices whether smartphone, TV, laptop or tablet and PlayStation, it is ideal to share and enjoy content. The Xperia S sports ‘Iconic Identity’ is an innovative transparent design element at the base, that creates a simple, strong, instantly recognizable look with illumination effects and integrated antenna components. The user interface has been restyled to match the minimalistic design of the hardware and the home screen features a new colorful flow background making full usage of HD Bravia Reality Display and dual-core processing power. I tested the camera – it was almost the same as my current Sony that is 12MP. 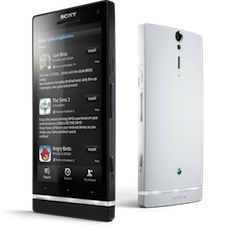 Xperia S is set to deliver a stunning viewing experience with a high resolution screen, full Sony Bravia HD, powerful 1.5GHz dual-core processor for faster performance and a 12MP camera with Exmor sensor that takes pictures in just 1.5 seconds from standby mode. Nice aye! Diva likes…..heaps! 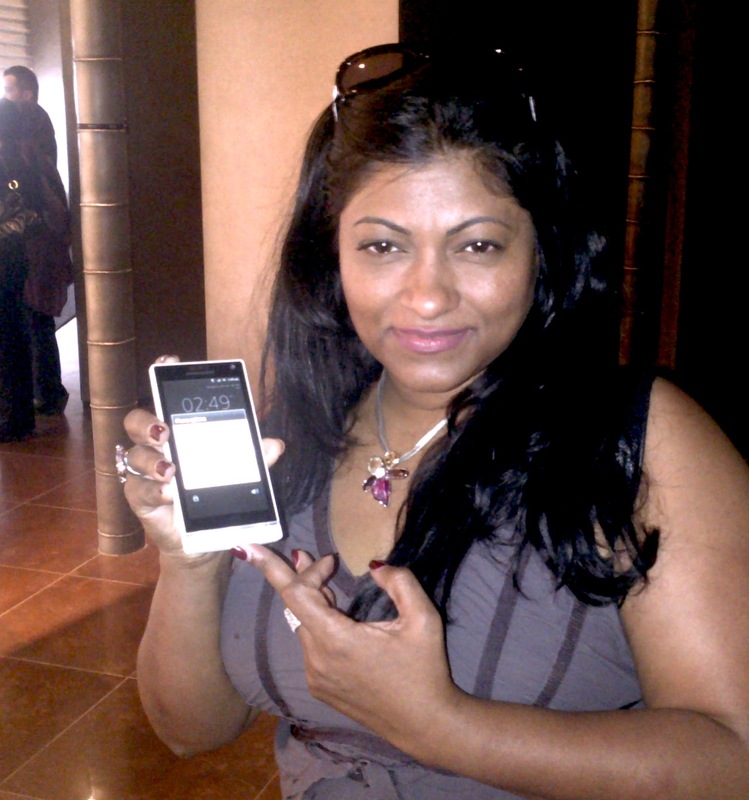 While I’m not about to give up my iphone and Blackberry right now in a hurry, Xperia S may just tantalise my gadget hunger palette…its great for people who want to make a fashion statement too….I love the look!